Ultimate scary hospital story begins when the hospital patients are scared to death from the creepy zombie hunt. Zombie assassin survivor from the undead zombie frontier in this zombie war. Zombie scary hospital tsunami has begun and make yourself prepare for the undead zombie assassin survivor. 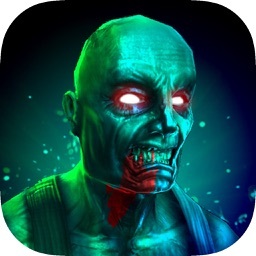 You are an elite zombie sniper to kill the blood thirsty zombies in the scary hospital to stop the zombie hunting patients. 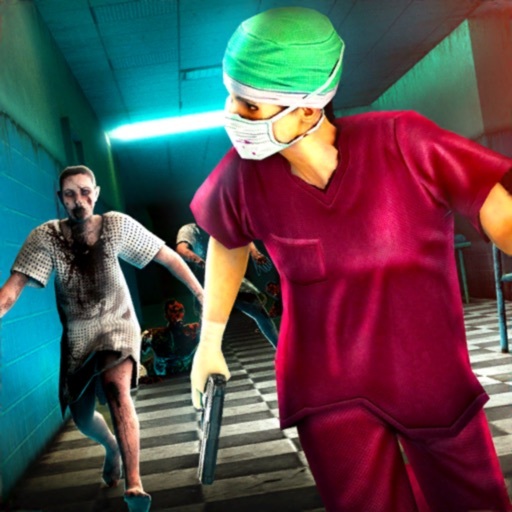 Take control of a sniper and clean up the hospital so that patients can come without any fear of zombie assassin dead shooter. 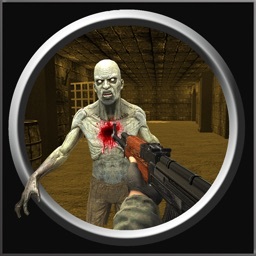 Killing zombies and stop the zombie frontier shot, equip the guns and unleash the massacre! Destroy all the zombie blood enemies with the sniper in the killing mission. Every second counts, take out the rifle and make full use of it. 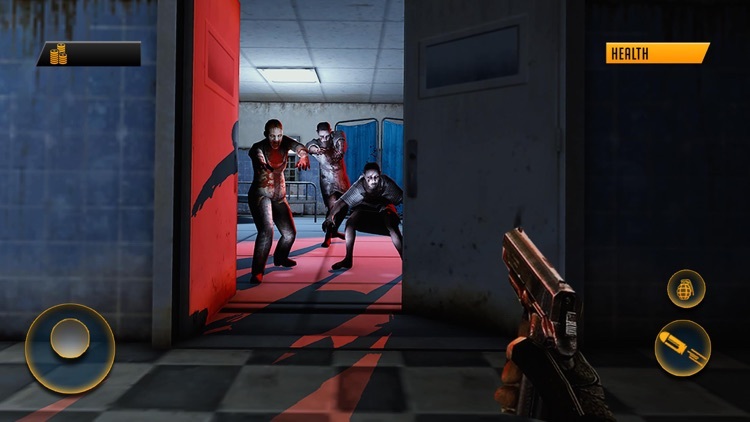 Be the real walking undead zombie hunter and be the ultimate survivor of this FPS zombie escape survival game. 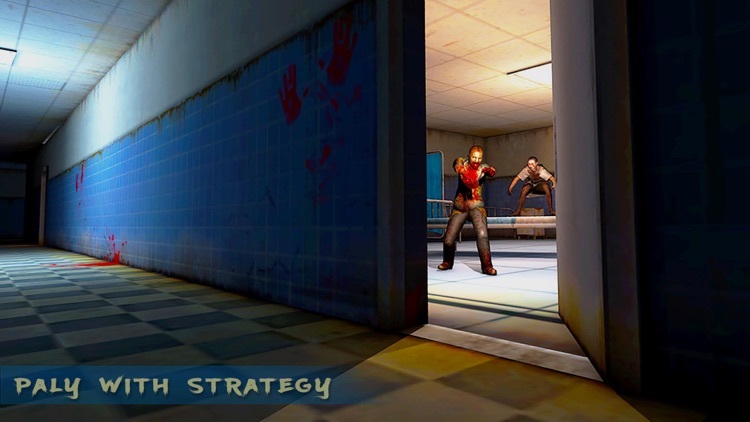 Your ultimate shooting mission is to stop and accomplish the zombie assassin that has control in the scary hospital. 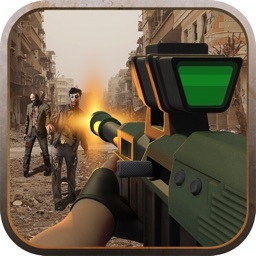 Enter into the dark and cold world of constant warzone with zombie sniper shooter and kill them with no mercy. Shoot and kill! Aim faster with your rifles and sniper to secure the city hospital from the walking undead zombies. Stay high alert with the actions of the walking undead zombie blood. Select your target and unleash the massacre! 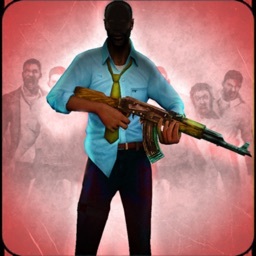 Become the ultimate combat zombie shooter of the zombie killing mission. Zombie shooting games were never so fun and advanced! Warfare in this free zombie game is as dynamic as it gets. You can't hesitate - you can either win or die. Your actions will determine the outcome of this zombie war. Save left for dead patients from becoming zombie food. 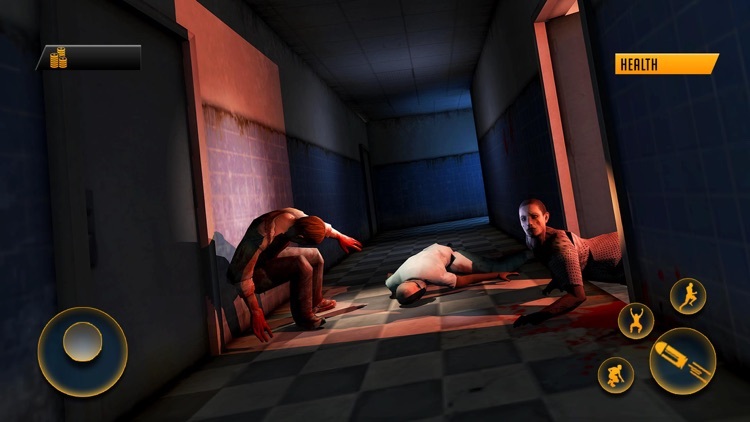 The zombie frontier scary hospital game takes you to the limits and tests your skills. It is the best FPS zombie sniper game with some amazing graphics and deadly weapons. It takes you through forests, mountains, landscapes and some icy-northern regions. 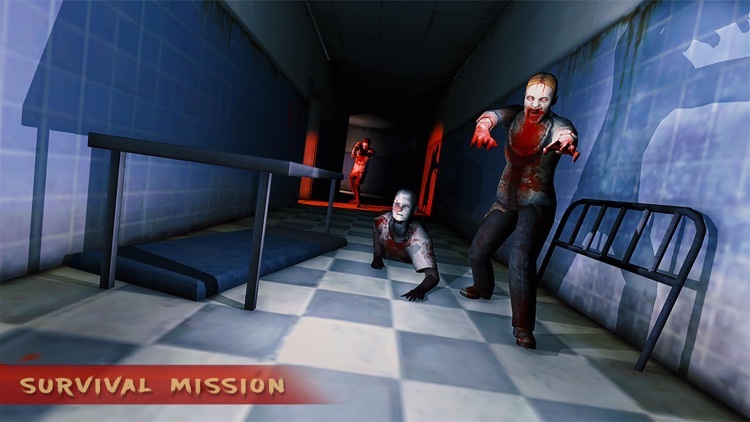 You play as a special sniper shooter forces squad leader to sweep the entire scary hospital from walking undead zombie. Enter into the city hospital that is now a scary hospital for all the citizens and patients. Top class weapons inventory including sniper rifles, assault rifles, pistols. You also get to buy the scopes and upgrade the weapons of your choice to the maximum extent using the in-game cash. There is also a zombie killing game mode in which you are against dozens of killing zombie war coming towards you. This walking undead zombie killing mission has got rich collection of special effects which includes the most amazing slow motion kill in which if you take a headshot then the game will show the bullet in super slow motion reaching the target and then going straight through the head. 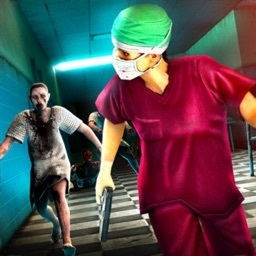 Run and run and run for the life of patients when you see zombies but shooting zombie and killing zombies is the option, just get ready for the zombie killing combat attack. 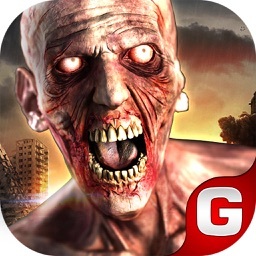 Shoot zombie and kill zombies whichever gun or weapon you have kill zombie war in this dead shooter zombie game. All of us zombie fans are grateful for the great minds that came up with them in the first place. So hold on to your sniping gear and get ready for some action. The in-game instructor will surely lead you to get that sniper assassin badge and a sharp shooter badge.